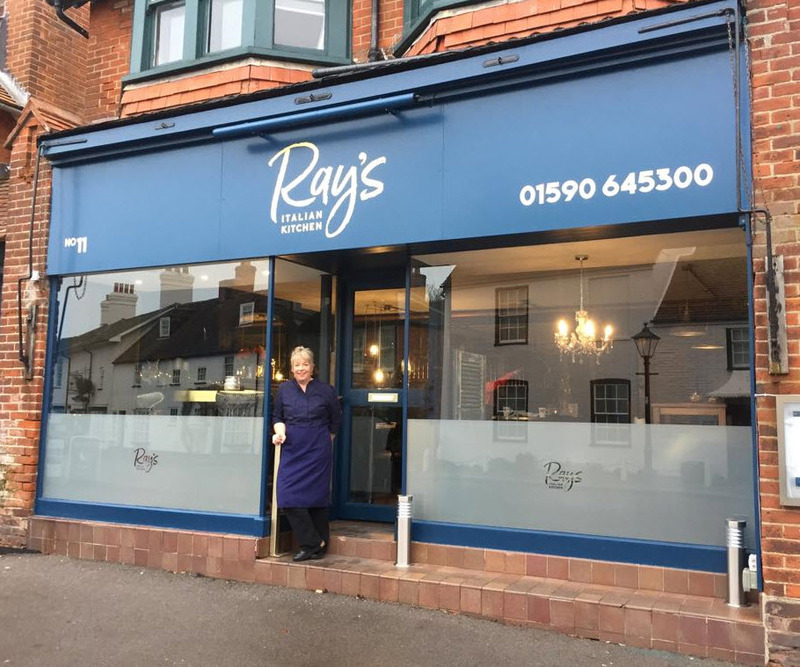 The hugely anticipated new restaurant, Ray’s Italian Kitchen is now open in the village, welcoming guests to its 65- cover newly refurbished eatery. It will be offering dishes big on flavour, such as Salsa di Noci, a spinach and ricotta tortellini, Insalata Mediterranea with rosary goats cheese, figs and pomegranate and the classic pizzas, Quattro Stagioni and Diavola. There is also the option of a ‘Small Plate’ grazing menu of Ham Croquettes Gigantes Beans, Lentils, hake fillet and sauce vierge and Chickpea, feta, basil, tomato red onion salad, ideal for sharing. Every detail of the restaurant has been obsessed over by owner, Stacey down to the sophisticated interior in tones of gold and blue, creating a place for eating, drinking, talking and sharing. Going back to her roots, Stacey can be found in the kitchen, ensuring that the quality of food is of the highest standard. Booked for this evening...7th December and looking forward to it.All our very best wishes to Stacey and the team. Terry and Jean. Brilliant meals, so good I went with My Husband for a belated 41st Wedding Anniversary meal on the 18th December and with my Best Friend Carol on the 19th December!They had only been open 9 Days!! Knocks 'spots' off Pebble Beach!! 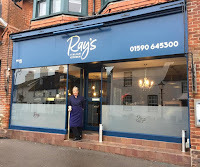 Have already booked for my 70th Birthday with Friends on the 16/3/2019).I am not missing out, this Restaurant will 'Fly' I think I may have done myself no favours by posting this, as Frankly, they are going to do so well!